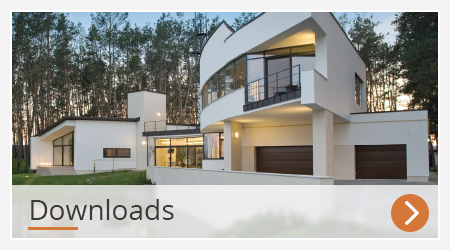 Whether you choose to install impressive aluminium doors or specify our sliding doors in your home, you can be sure you are choosing doors of the highest quality. 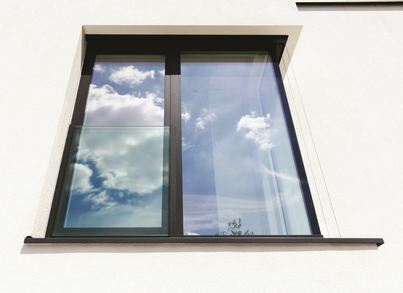 As with all of our aluminium windows and doors, every product will be as unique as your home and crafted to reflect your own personal style as you can choose from hundreds of colours in matt or gloss finishes. 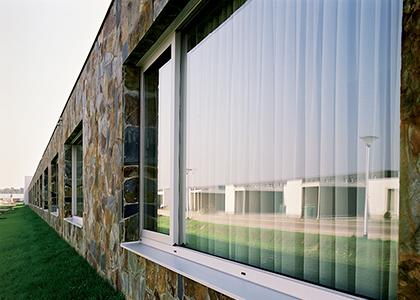 Our commitment to quality engineering is evident in every aluminium external door we manufacture. 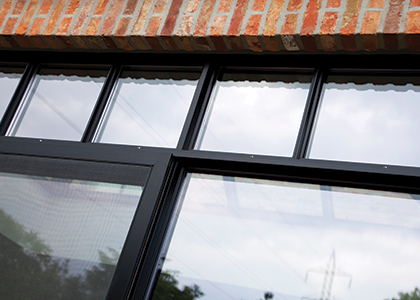 Tested to the highest standards, it is integral that our door systems have high levels of security, thermal insulation, noise reduction and weather resistance. 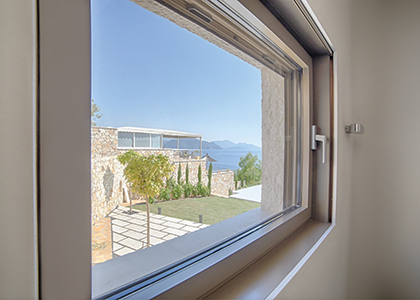 Our doors have been meticulously designed to open and close effortlessly, providing you years and years of reliable operation. 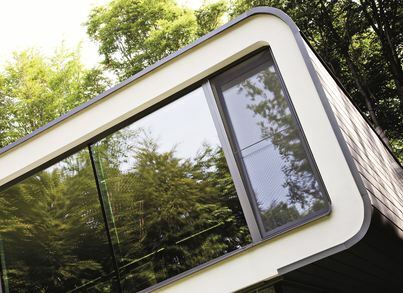 Secure, slim, stylish aluminium is strong, versatile, doesn’t need repainting, and is 100% recyclable. Our passion for innovation helps homeowners, builders and architects across the UK turn their vision into reality. For a bold design statement, why not choose patio doors that slide open and close at the push of a button? Perhaps you might want a pair of perpendicular doors like our sliding doors that meet in the corner with no fixed corner post, so the whole corner of a room opens up seamlessly into your garden. Unusual and versatile, pivot doors can also make a wonderful feature in any home as they are beautifully weighted to open and close effortlessly. 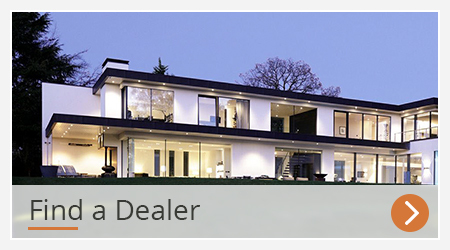 Explore our exciting range of practical, beautifully designed aluminium doors by clicking a product below, or if you have any queries or would like to find a dealer, get in touch with the Reynaers at Home team, we’re here to help.